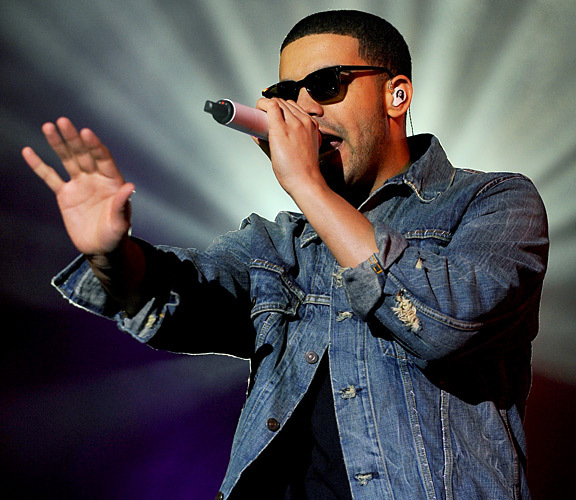 Recently Drake called up Power 106′s Big Boy’s Neighborhood and discussed a few things. Drizzy talks about Nicki Minaj, Kendrick’s “Control” verse, collaborating with Justin Timberlake, Instagram and more. Listen to the full interview below.